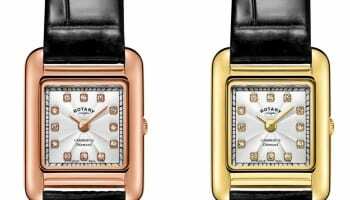 Fossil Group says that its focus on connected watches is having a positive effect on the overall business, despite another quarter of declining sales. Global sales declined from $597 in the second quarter of 2018 to $577 million. A massive loss of $344 million in Q2 last year has been whittled down to just $7.8 million in the same three months of this year. 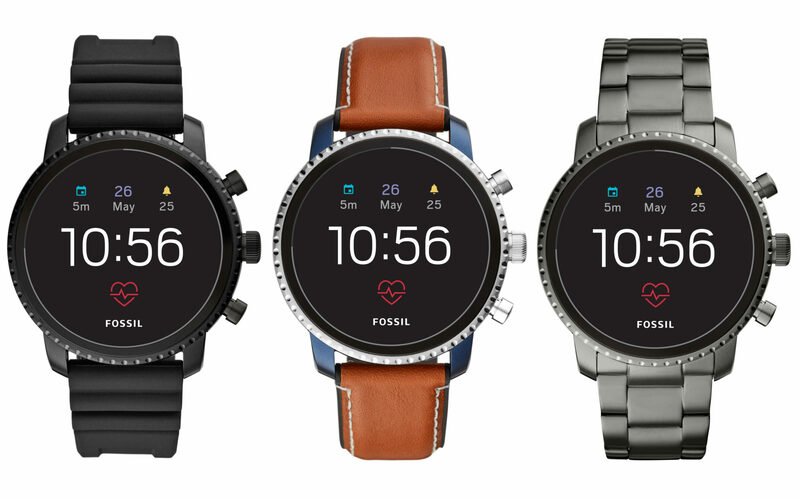 Kosta Kartsotis, chairman and CEO for Fossil Group told investors that the results exceeded previous guidance thanks to the growing success of its smartwatch and hybrid connected watch strategy along with better cost control. 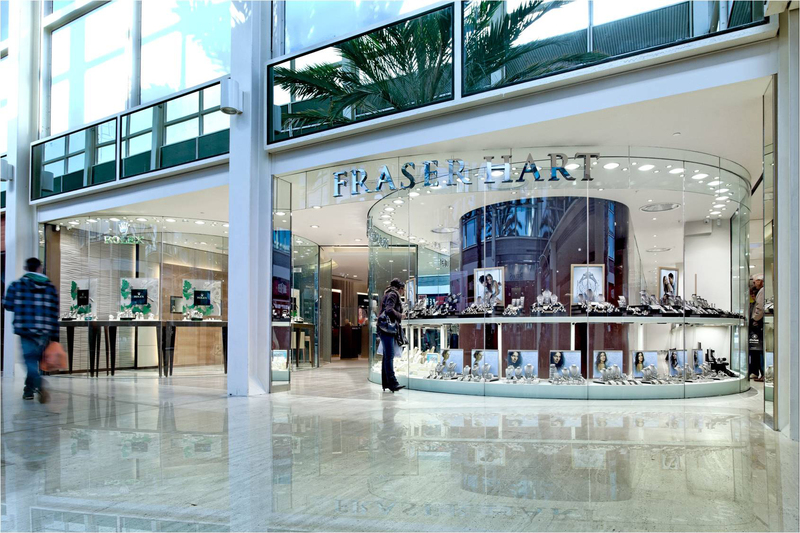 “The transformation of our business continues to yield positive results for Fossil Group, as we reported strong momentum in connected watches, expansion in gross margin and a reduction in expense, which led to operating results that surpassed our guidance. 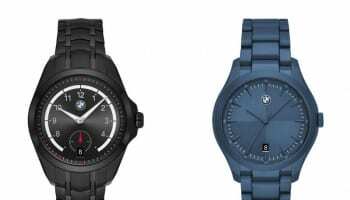 While overall sales were down as expected, we generated solid growth in wearables, the Fossil and Armani brands both expanded, and Asia continued to deliver solid growth,” he said. 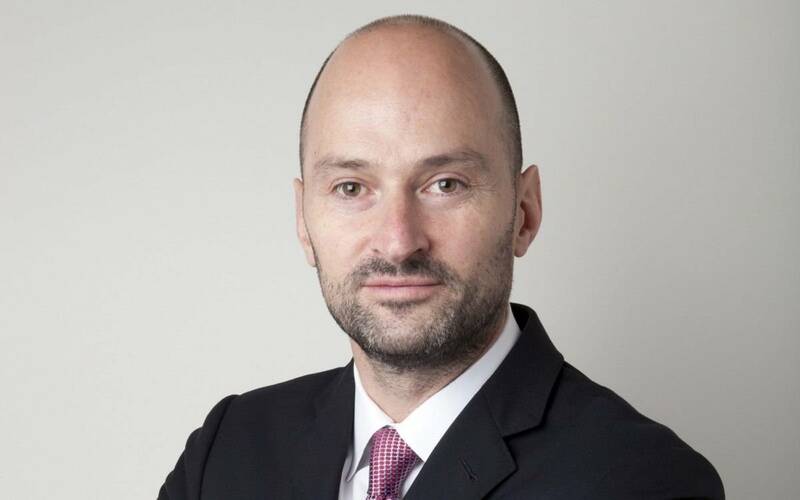 The turnaround strategy is now focusing on further improving margins and preparing the business for the modern digitally connected world. 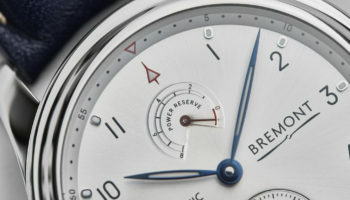 Fossil Group was almost written-off by investors last year, with its share price driven down as low as $6 in November. Today the share price has quadrupled to $24 as markets grown in confidence that the turnaround strategy is working. Sales dipped by only 3% year-on-year in the second quarter in the Americas; a better performance than the 15% fall in Europe. Asia was the star region, with sales rising by 5%.